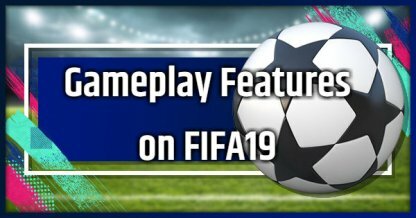 Check out all new gameplay features in FIFA 19! 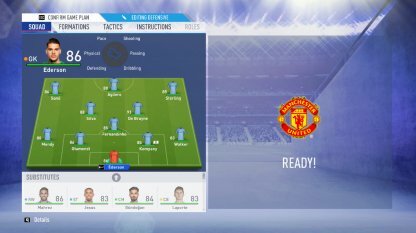 Find out about the Active Touch System, Timed Finishing, Dynamic Strategy, 50/50, new FIFA Ultimate Team Icons, FUT Divison Rivals, The Journey, UEFA Champions League, and more. Take part in one of the most prestigious competitions in football, the UEFA Champion's League. 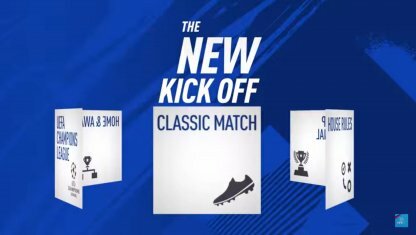 You will be able to participate in this competition in a number of Game Modes: "Kick-Off", "Career Mode", The Journey", and more. 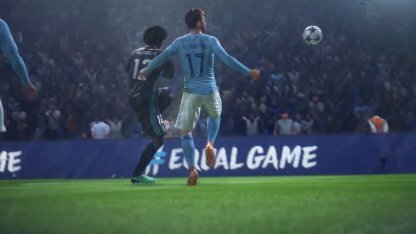 The updated Journey will have you taking control of one of three professional players: Alex Hunter, Kim Hunter, and Danny Williams. Lead their careers with the choices you make in FIFA 19's The Journey: Champions. This year's installment in FIFA brings with it new features to the Ultimate Team Game Mode! Different FUT icons for the same player will represent different phases of their career, each icon with different stats. These will be available for other players that you can use to better your FUT team!. 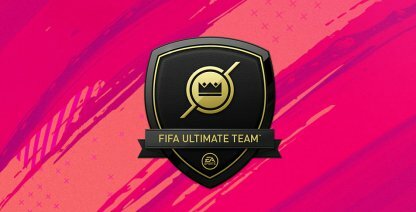 Face off against players in your division in Ultimate Team! Divisions comprise of players that share the similar skill level as you. Competing in your division will allow you to earn weekly rewards that can help you improve your team! FIFA's new Active Touch System opens up a whole new world of possibilities with how you handle the ball. More fluid and responsive animations give you a better feeling of control. 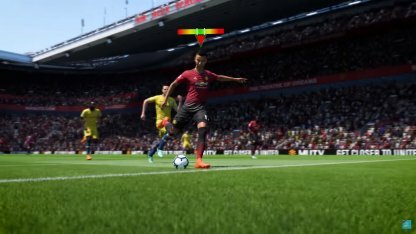 Compared to FIFA 18, The Active Touch System in FIFA 19 feels a lot more realistic. Pulling-off tricks using this system never felt so satisfying after dancing around multiple defenders, and blowing by past them! Timed Finishing adds a new risk and reward twist to goal attempts where you can possibly make your shot more devastating, or send it flying away from your target! Timed Finishing is a system that is easy to understand, and seems like a great addition to have a bit more of a challenge when shooting. However, it is not confirmed how much a timed finish can improve or screw up a shot. Gain more control of your team's tactics and strategical approaches with Dynamic Tactics! Fine tune your team's strategies before the game. If it needs more fixing, you can edit it on the fly. Dynamic Tactics is a great way of keeping the game interesting. This will keep you on your toes as you have no cookie-cutter way of scoring a goal! These Tactics will allow you to play aggressively on the offense when you win the ball possession. While having a balanced, defensive tactic since you have a lot of defenders near your goal. User reactions, and player attributes determine who gets the loose ball! Your player's attributes are just half the battle. Your quick reactions will help you win loose balls as well! Before, a player's attributes would immediately show if they were able to win a fight for the loose ball. However, FIFA has now balanced this out with 50/50 Battles. If you are good at reactions, you also have a chance of winning the ball! 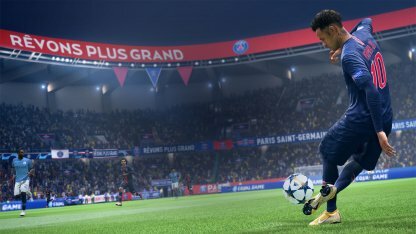 FIFA 19's new Kick Off Mode, brings with it a host of new and different Game Modes and features. 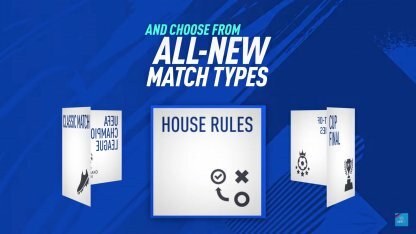 House Rules lets you choose from a number of Game Modes to keep the gameplay fresh! 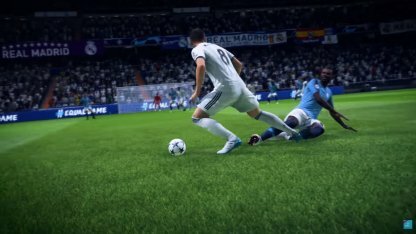 FIFA 18's Real Player Motion Technology has gone through an update that makes movement more fluid, more refined, and has injected more personality into their players. 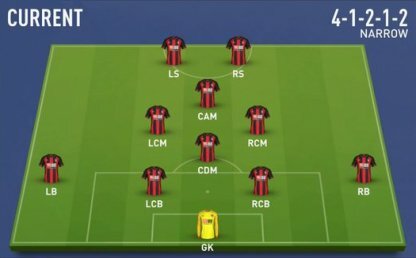 Enjoy new and updated commentary while you play FIFA 19.